Then this guy comes along (7950) Their prices are nearly the same, what should I buy? I would without looking into the other card, go for the 660 right off the bat. Nivida I find all round has better driver support than AMD. Again tho that's a personal thing. I do not know what the stats are on the 7950. Edit. From what I am reading the 7950 is a much stronger card. 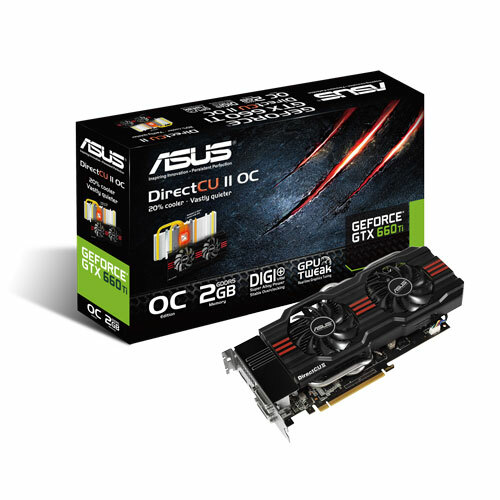 The 670 is an inferior card for the money I'm gonna add. For 334$ (That's 1 USD : 45 PhP) I can buy myself any of those cards. 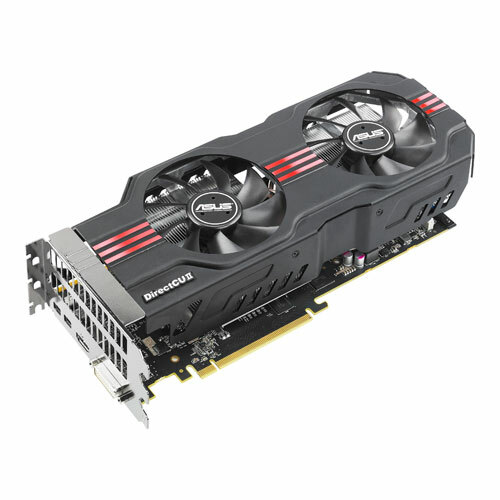 A 670 from ASUS is 100$+ more. The difference isn't necessarily worth 100$. A 670 would be better yes but I thought the choices where 660 or 7950. 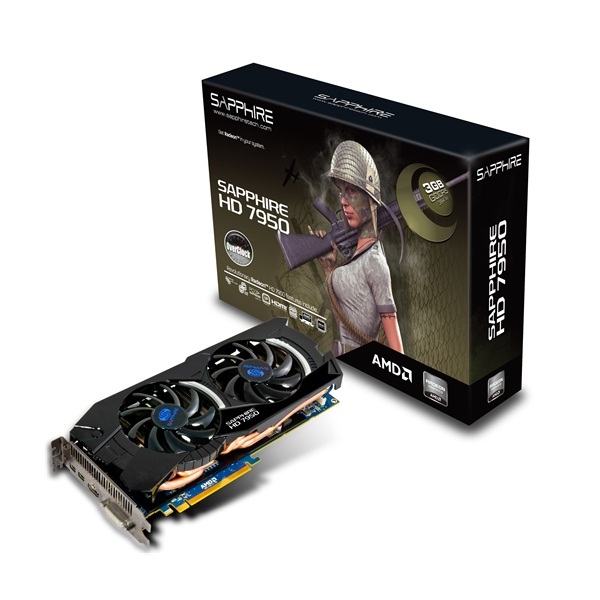 If your choices are 660 or 7950 go with the AMD card. I am reading much better things about it. Triple slot cards can burn in a fire though. With you on that one. Why do you want one card taking up all your case? It's the only card that will take up all my case. Anyhow, now I'm batshit afraid. No other site has mentioned it nor has it been a popular topic to cause major stir, but the V1 is only sold here at the moment, it has been queried to the only seller last October 10, and no replies to it. That heat sink is a big thing to begin with. I would see about getter a smaller card. But I am loving my Asoos GTX 660 Ti... well, that's mainly because I have no experience with any other GPU's, however, it performs much better than I expected.